​and go where others don't and take care of children that others can't. 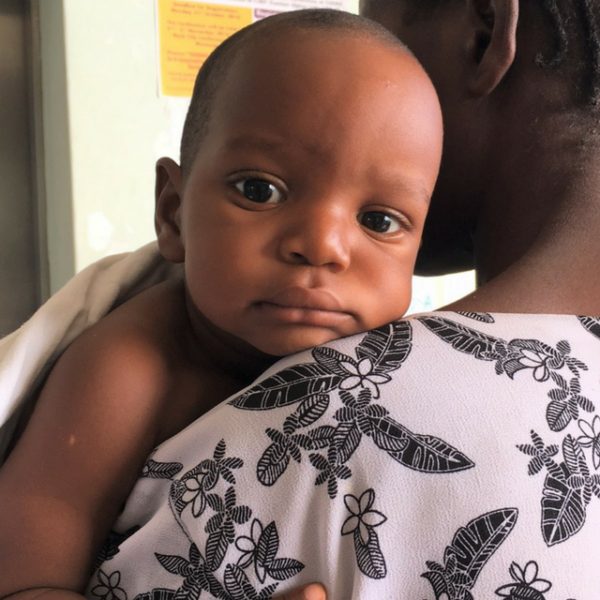 ​Full Surgical Missions teams provide complex life-saving surgical care for children abroad, while training local providers to become self-sustaining. These missions recruit teams of 10-15 medical staff to include surgeons, anesthesiologists, OR personnel and ICU/recovery nurses to emphasis training between the operating room and recovery care. ​Larger missions require the assistance of non-medical volunteers to assist with documenting patients, supporting the day-to-day needs of the team, transporting & organizing medical supplies, and entertaining children visiting the hospital. One-Man, small (1-3 people) surgical team that travels to a site for a week of service and to provide local surgeons and other medical professionals with more direct, intensive, shoulder-to-shoulder training and mentoring. ​Micro-Team Missions (5-8 member teams) typically cater to sites where post-operative nursing skill sets and standards of care have met a safety threshold. ​Training focuses on hands-on training in the operating room. A limited number non-surgical team volunteers may be considered to participate. ​Independent ‘Indie’ Missions are comprised of a small team of surgeons and anesthesiologists (typically 1-4) deployed to work shoulder to shoulder with local surgeons in the operating room. ​Sending a smaller team means we can send them multiple times per year to provide intensive training on a variety of specific procedures that the local surgeon has requested support. Mending Kids partners with other NGOs to pool resources in order to deploy surgical teams providing more surgical training to even more countries worldwide.